UFO SIGHTINGS DAILY: UFO Sighted Over Denver, Colorado, Changes Direction! 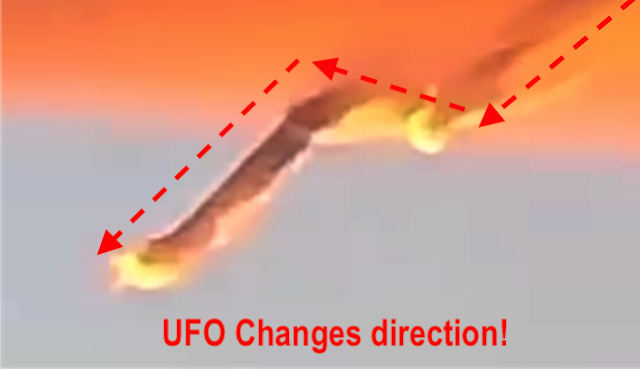 ( November 24, 2018 ) VIDEO, UFO Sighting News. This video was taken in a UFO hotspot...Denver, Colorado just two days ago. 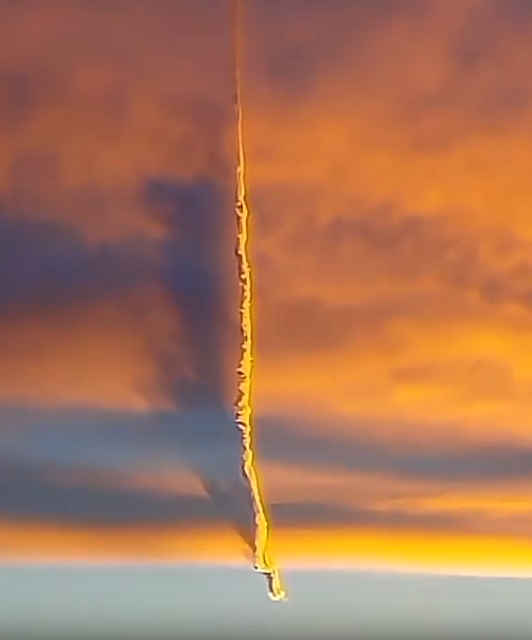 Whats happening here is a drone UFO is creating a cloud tunnel for transportation purposes. The drone creates the tunnel and for some unknown reason the tunnels keep their shape for hours. UFOs will then use the tunnel to fly to the location s that they desire to go. At the end of the tunnel, where its being created, the object changed direction. Yes, I personally witnessed four such cloud tunnels (side by side) back in 1989-90 in Rapid City, SD and watched the glowing balls of light appear at the tunnels beginning which just happened to be 1km above my parking lot...everyone going to their cars were staring up in awe. The lights appeared one at a time (3X bigger than a B1 bomber) then then the light rolled increased speed moving from slow to fast, faster, then gone...then another orb would appear in a different tunnel and do the same...there was also a rumbling as it moved...like a wooden cart being pulled over a cobblestone road. Saw over 25 in 20 minutes...before I had to leave to work at Ellsworth AFB flight line. Its a base with hundreds of nuclear silos that it controls, and lots of B-1 bombers which I worked on. No, the UFOs were not USAF. I knew everything going on there, even saw the nuclear attack plans made for presentations since I worked with the base commander. Awesome, but never saw it in the news, even though it was seen by thousands of residence. 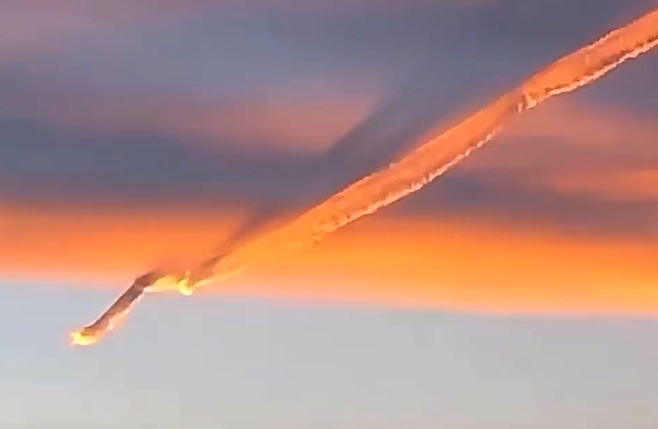 Some Youtube comments say it was just a meteor...but a meteor is incapable of changing direction so dramatically. It looks like its headed down into the Rocky Mountains...where there have been hundreds of UFO reports coming from...describing white glowing florescent orbs...that even the local government and police officers have reported seeing.